Audubon is one of the best golf communities in Naples, offering a championship golf course, first-class amenities and the security of living in a gated neighborhood. It's a fact that golf is one of the main reasons many people choose to move to Southwest Florida. Naples, in particular, is known for some of the best golf courses in the state. If you are looking for a neighborhood with a first class golf course, outstanding facilities then the homes for sale in Audubon will not disappoint. If you have looked at all the Audubon homes for sale and can't find exactly what you are looking for, take a look at other Naples homes located in golfing communities located in Naples. Audubon Country Club is one of the top golfing communities in Naples Florida, why not have the latest listings of real estate in Audubon Naples Fl, sent straight to your inbox each morning, call Joe to set it up today 239 825 6161. Looking for help from a professional? We can help with selling or buying a property in Audubon Country Club of Naples. Contact us today so we can put you in touch with one of our top negotiation professionals to help you find the best Audubon Country Club homes for sale and get you the best possible price when selling or buying in the least amount of time. 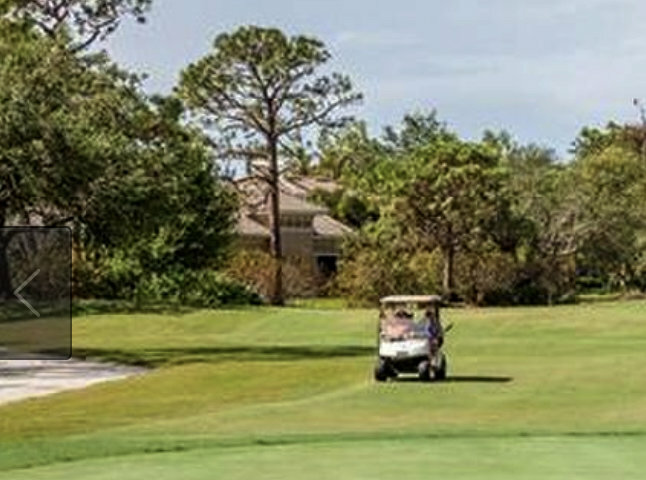 As one of Naples Premier golfing locations, offering outstanding golfing and luxurious real estate, Audubon is located only a short distance from the Gulf coast and wonderful beaches of Naples. The Audubon Golf Course offers championship golf, with challenging courses through tropical landscaping. The club also offers tennis, croquet, swimming and huge 35,000 square foot Clubhouse where a host of activities take place, complete with fitness facilities and dining, this upscale member-owned club is debt free. Located just south of Bonita Beach Road and east of Barefoot Beach Preserve, Audubon Country Club is an easy drive from Fort Myers airport. 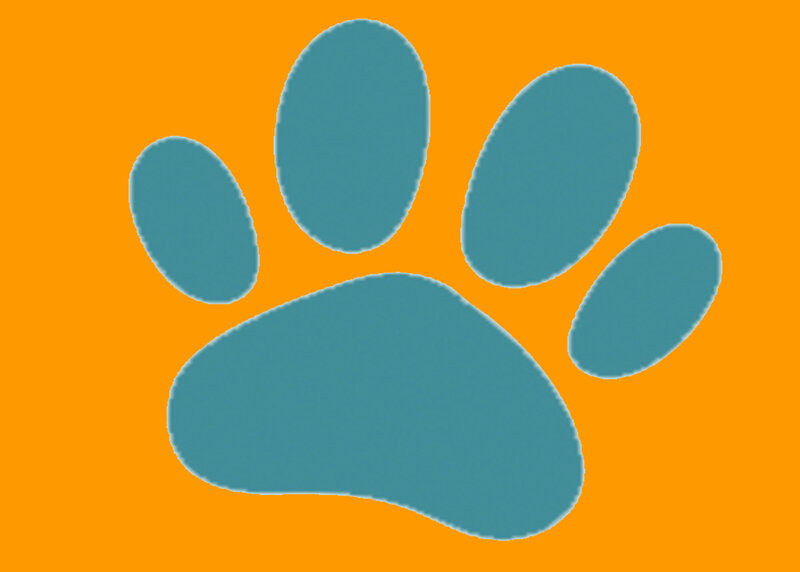 Audubon also allows pets with some limits and subject to approval.